Very Good. 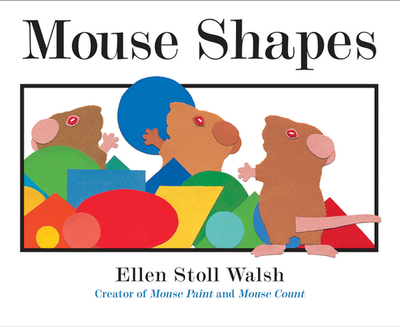 When three cheeky mice find lots of shapes, they quickly create a way to trick the sneaky cat! 32 p. Full colour. Intended for a juvenile audience.